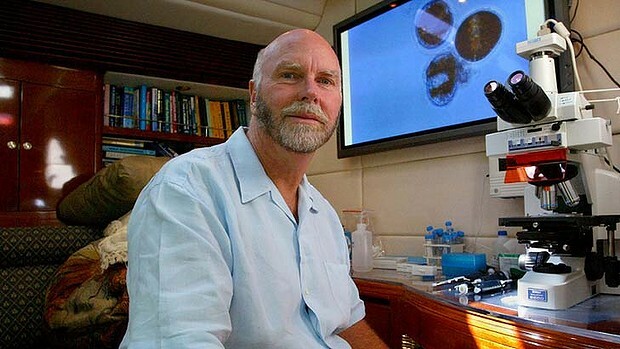 We all know how competitive Craig Venter is. Last time he won in the race against the Human Genome Project participants, and now he is up against Google’s Calico. Together with Peter Diamandis and Robert Hariri he co-founded Human Longevity, a company that aims to scan the DNA of as many as 100,000 people a year to create a massive database that will lead to new tests and therapies to help extend healthy human life spans. Human Longevity has an agreement with the University of California at San Diego to perform genome sequencing of patients at the Moores Cancer Centre. In addition to providing DNA data to doctors at the university, the goal is to make individual genome data directly available to patients once the company meets US regulatory standards for providing clinical-level information. In addition to genome and microbiome data, the company will collect data on biochemicals and lipids circulating throughout patients’ bodies. This sounds like a plan. The thing that Calico hasn’t got yet. Or at least hasn’t announced yet. I believe in Dr. Venter and I like his plan – gathering as much information about a person’s biological data and applying it to cure age-related diseases is a great goal. They are not saying anything about aging per se, but I’m pretty sure the data will speak for itself and at some point of time the researchers will realize they are dealing with different mechanisms of aging. So yay! for a very particular, very solid step towards defeating aging.